The sudden accident that caused the whiplash in the first place may fade into memory, but the physical and psychological damage of whiplash can become chronic, eroding a victim’s quality of life. Rehab techniques and chiropractors’ skills are particularly well-suited to relieving the neck pain and other debilitating effects of whiplash because they can restore movement lost after the accident overcome muscle weakness and enhance muscle tone speed recovery diminish chronic symptoms that can persist or recur over many years. Repeated and effective chiropractic adjustments have proved successful for many thousands of patients. 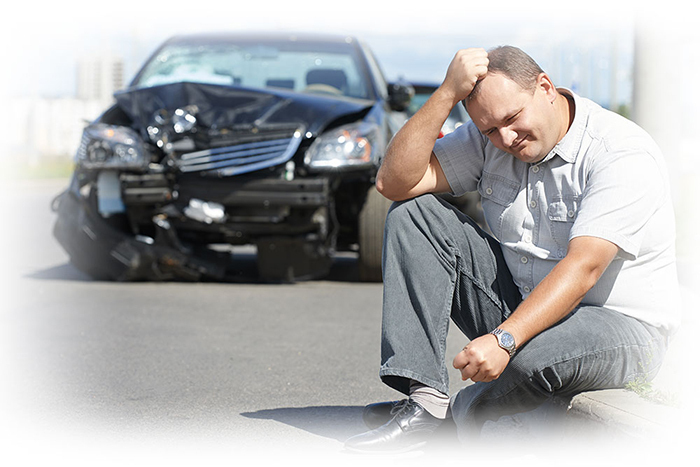 Chiropractic care, in many cases, significantly reduce patients’ distress and allow them to return to their normal activities rather than seeing themselves as invalids–as so many whiplash victims do long after their accident.